At the heart of Regional Natural Park of the Catalan Pyrenees, perched between 1600 and 1800m on the top of Cerdan Plateau, on the GR 10 footpath, Bolquère Pyrénées 2000 is a charming little mountain village and a vibrant ski resort. A charming village, this is the first thought that springs to mind of every newcomer. Just out of the village, the cottages scattered in the heart of the forest are an invitation to relaxation and authenticity. At Bolquère, your well-being is a priority. Downhill skiing, Nordic ski and extensive snowpark offer stunning views of the plateau Cerdan enjoy breathtaking panoramas. Many other activities, workshops and shows are also available for all tastes and ages. Bolquères Pyrenees 2000 is one of the largest ski areas in the eastern Pyrenees. The 43 kilometers of slopes of the skiing area at your disposal, adapted to all practices: downhill skiing or cross country skiing, skijoring, or skiing, extensive areas for snowboarders and freestyle fans, snowpark / livepark or more simply spaces dedicated to snowshoeing. 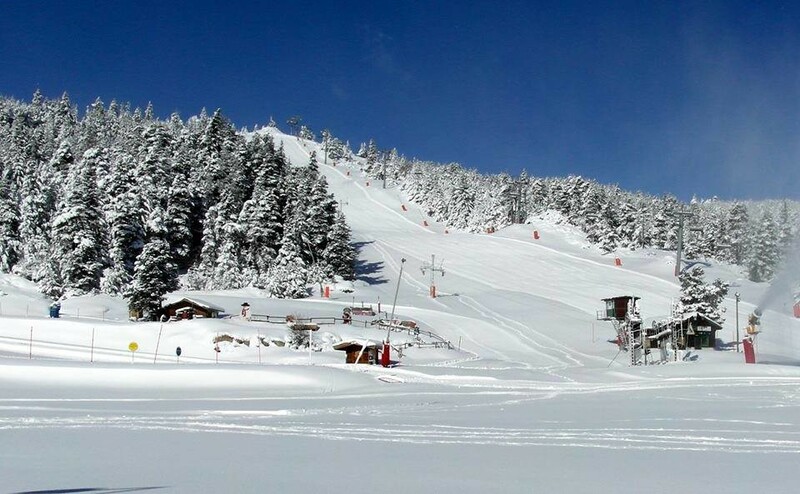 Get Snow Reports, Powder Alerts & Powder Forecasts from Bolquère - Pyrénées 2000 straight to your inbox!